The NCPTA Nominating Committee is pleased to announce the Slate for State Officers for the 2019 – 2021 term. The Nominating Committee will present the Slate to delegates at the NCPTA State Convention at General Session I on Saturday, May 18, 2019. Connie Cabbs is a native of Charlotte, NC. She is married and has 3 children. As a license real estate broker for the past 15 years, Connie enjoys the personalized service she provides for her clients. With her knowledge in the real estate industry, Connie helps her clients make informed real estate decisions. She takes great pride in providing an unparallel customer experience. Outside of her profession, Connie enjoys serving her community. She enjoys working at food pantries, setting up shelter for families in transition, and volunteering at local schools. As a PTA member for 16 years, Connie has served in many roles. She has been a local unit President, a Council President for two years, and served on the NCPTA board of directors for two terms. She volunteers in local schools providing support where needed. Connie is a true advocate for students and educators. 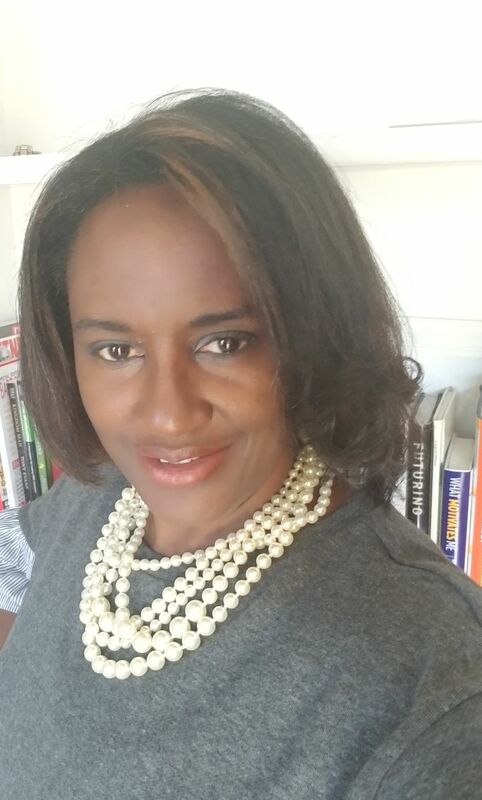 She spends much of her time volunteering in schools and developing relationships with parents, school leaders, and community partners; to strengthen the presence she feels is needed in her school community. She believes that engaging and empowering others creates an environment where everyone feels of value and of worth. Whether in her profession or as a volunteer, Connie is passionate about serving others, bringing people together, and creating an environment where everyone sees themselves as a stakeholder. Francelia Burwell has been involved and served in leadership roles with PTAs in Fairfax County, VA (secretary, historian) and Durham County, NC (president, vice president, communications committee chair, 8th grade Avid parent liaison, principal selection committees, site based decision making committees, school improvement teams, DPS budget advisory committee, DPS branding committee, DPS strategic planning committee, DPS Advanced Academics Team, and a member of numerous district & state led parental focus groups) for more than 20 years. 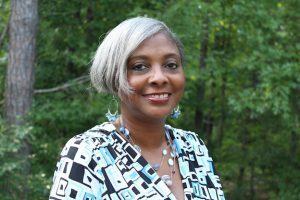 She has served as VP, a two-year term as President, VP of Community Engagement and is currently serving another year as President of the Durham Council of PTAs. She brings passion and enthusiasm as she embarks upon year two of a two-year term as a member of the NCPTA Board of Directors, the NCPTA Diversity & Inclusion Committee Chair, and a past NCPTA Membership Committee Co-Chair, as well as a past member of the Events, Founder’s Day, and Membership Committees. 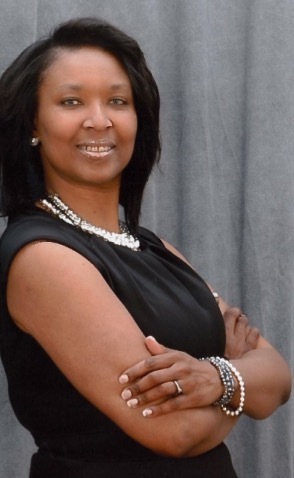 Moreover, Francelia has represented NCPTA by the appointment of the State President on the PTA Monthly ESSA Calls, National PTA Convention Workshops, and the Executive Service Corps Board Leadership Bootcamp. Francelia focuses on engaging and inspiring families to become involved in their children’s education through the PTA. She has worked with many teachers and principals to identify potential leaders among families and to nurture their efforts to build PTAs. She utilizes her experience to help cultivate partnerships between schools and families as a means of supporting and empowering underserved and underrepresented students and their families, thus helping each child to perform to his/her full potential. She has a proven reputation throughout the community while actively building and strengthening relationships with PTA and the larger community through grant opportunities and partnerships. Under her leadership, Durham Council of PTAs has successfully secured several National PTA and foundation grants as well as provided technical assistance and support to local units to secure grants. Francelia, a native of Virginia, is a loving wife to Tony Burwell, Sr of 26 years and a proud mom of two sons and a daughter (graduates of Durham Public Schools). She is a member of the Parent & Family Advisory Council for UNC Greensboro, where her daughter is currently a freshman. Francelia is a successful entrepreneur, tax professional, and Senior Vice President of a multi-million dollar corporation. Meredith Rouse Davis was elected to the North Carolina PTA Board of Directors in June 2017 and currently serves as chair of the Advocacy Committee and as Federal Legislative Chair. 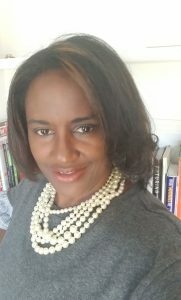 As a PTA member, she is focused on enhancing children’s success by encouraging parents to become actively engaged in, and advocating for, their children’s education. Davis has had a wide and varied career in marketing and communication, which began in New York State and continued in Maryland before relocating to North Carolina. She is a marketing communication vice president for Local Government Federal Credit Union, where she works to help improve the lives of North Carolinians. She is a member of the American Marketing Association and a volunteer with the Girl Scouts. Her previous affiliations include serving on The Governor’s Workforce Development Board for the state of Maryland, serving on the boards of the Maryland Mentoring Partnership, the Montgomery County Mentoring Task Force, and serving on the WMHT Community Advisory Board and Board of Trustees. Other past affiliations include: member of the National Association of Environmental Professionals, Women’s Press Club of New York. Davis holds a bachelor’s degree in English from Syracuse University and an M.B.A. in Marketing from Russel Sage College in Albany, N.Y. Davis and her husband Chris reside in Cary with their two children, both of whom are in Wake County schools.